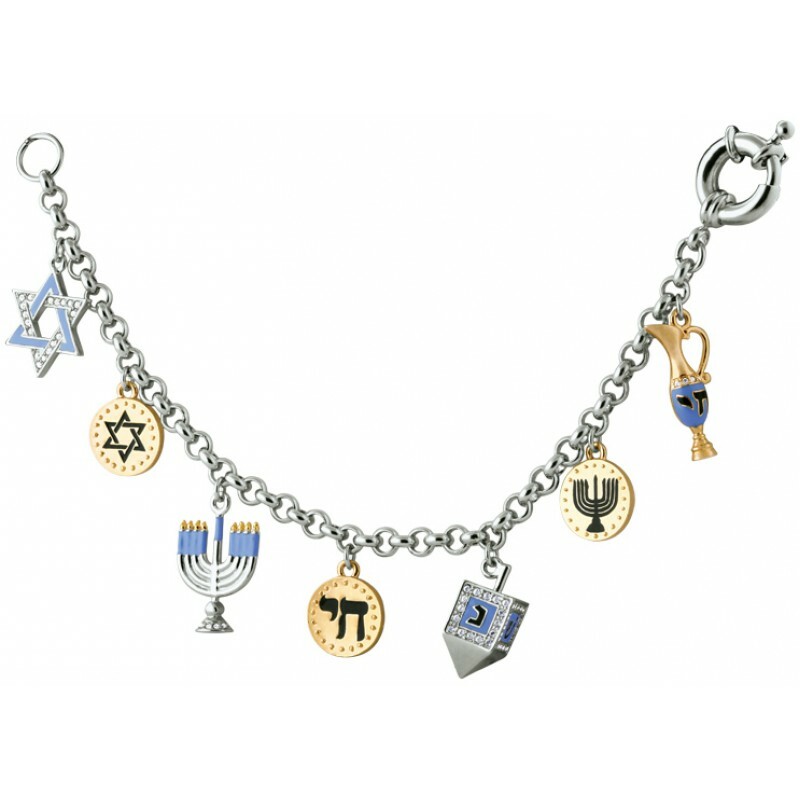 This delicate and feminine Chanukah charm bracelet will make a delightful women’s birthday gift. 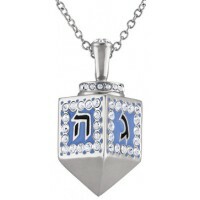 Rhodium plated with all the charms that the Festival of Lights bring. 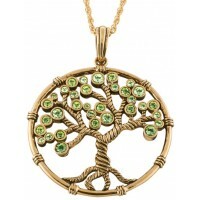 Each charm has been decorated with enamel and Austrian crystals and is either rhodium or gold plated. Made in England by our skilled artisans.